Was this another horrific act of sabotage against China in response to the Deer Park, Texas chemical fire? TMR Editor’s Note: Even before the trade war heated up between the U.S. and China, there have been a series of dueling refinery and chemical plant fires in both countries that simply defy the odds—MAJORLY. 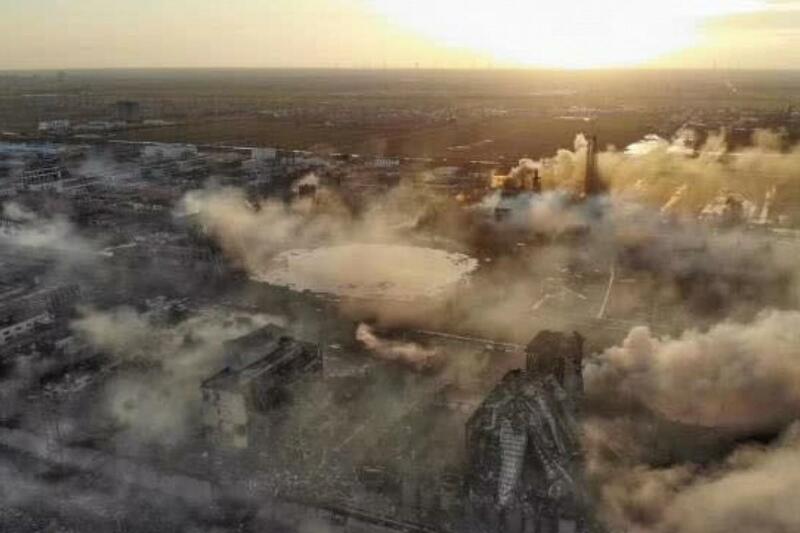 Just take a close look at the video posted above of the most recent chemical plant explosion in eastern China’s Jiangsu province. This devastating black operation was obviously a meticulously engineered bombing of a vulnerable part of the plant’s combustible material. These have been occurring in China with uncommon regularity…as they have been in Texas. The increasing frequency of their occurrence is very similar to the uptick in many false flag mass shootings that have been carried out around the globe for many years.